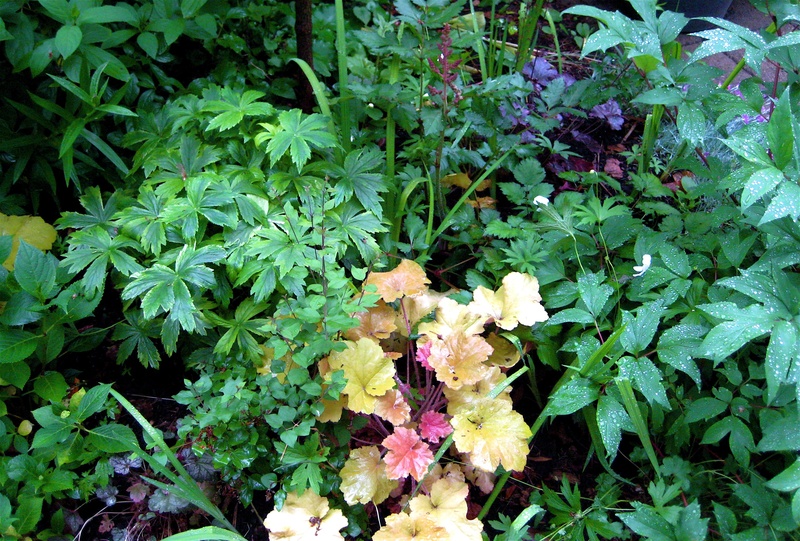 Visit A Dramatic Garden on page 5 in Gardening from a Hammock to learn how Aldona combines what she calls backbone plants with her boldly coloured perennials. We like how she combines plants to make a statement. For example, she recommends the following three plants together, adding a colour backbone of reds and blue: hardy purple coneflower with its dark red stems and purple flowers with reddish centres; fleeceflower with its deep red flowers; and eastern blue star with its willow-like foliage and starry blue flowers. 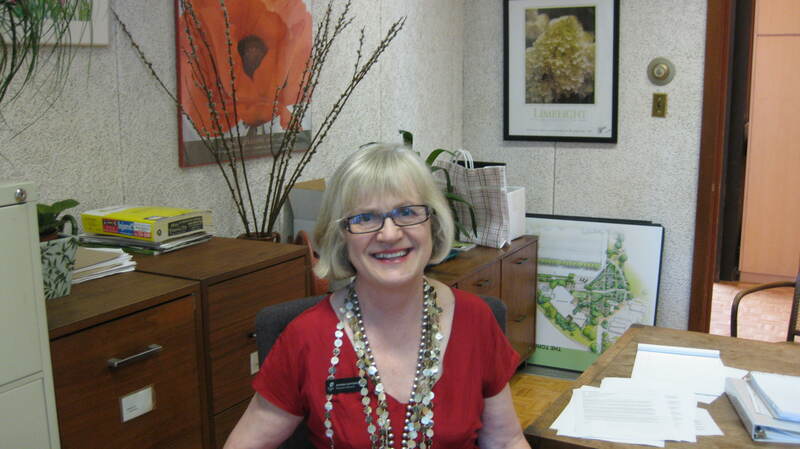 Master Gardener Aldona Satterthwaite is executive director of the Toronto Botanical Garden. She has enjoyed a varied and successful writing and editing career and can be reached at director@ torontobotanicalgarden.ca. Learn more about the TBG at www.torontobotanicalgarden.ca.